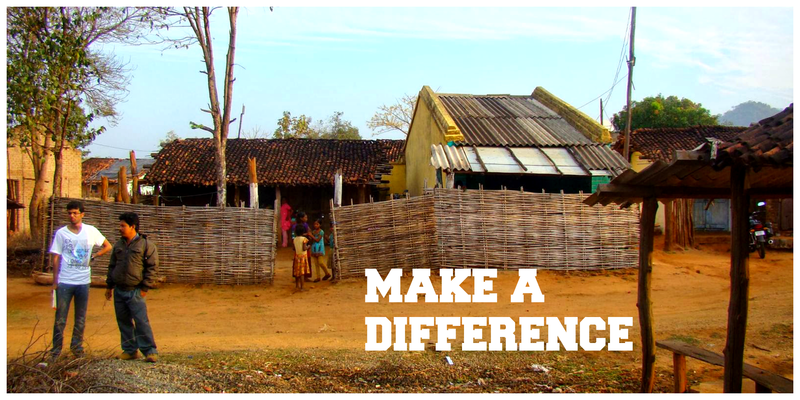 We initiated the project of constructing toilets and bathrooms for the children after our first visit to Urladani village in 2014. You can read about the construction process in our previous blog article by clicking this link. kids.R.ok dedicated the newly constructed toilets & bathroom during our visit to Orissa on 28th November 2015. This is officially the first ‘pukkah’ constructed toilet in the whole village with water and septic tank facility. This time our board trustee Mr. N. Ashok Kumar, a retired ‘Chief Auditor’ for a national bank in India accompanied for the visit and was the chief guest for dedication. We had a short thanksgiving prayer and song in Oriya, the local language of the folks. The caretaker of the children’s home Mr. S.K Nayak and his wife along with the children and local tribal women from the village were present. The children were very grateful to have this facility provided, especially girls who find it difficult to go outside during rains or night time. Thank you donors for maing a difference in the lives of these children. This will serve the larger community of women living around to also use the facility for their safe benefit and hygiene. This entry was posted in Visit and tagged Aid, Bathroom, Children, Education, Hygiene, India, kidsrok, Orissa, Toilet, Urlandi Village. Bookmark the permalink.